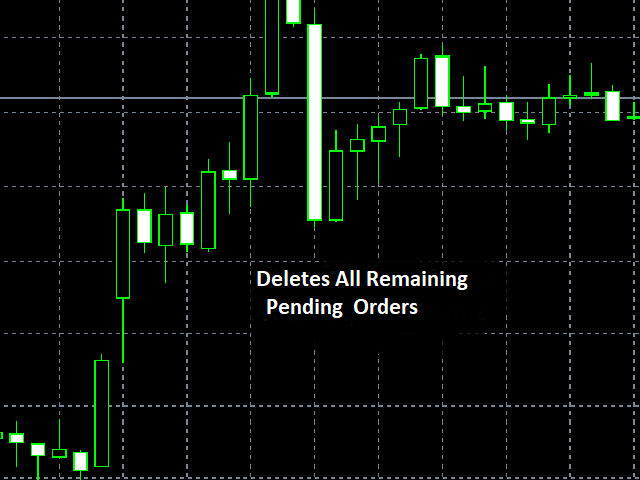 This program, when attached to a chart, deletes all your remaining pending orders... and stops running, unless re initialized. mql wants more description, but this is what it does . just to fill space, let me shed light on my other products.